Classics & Ancient Studies include a wide range of interdisciplinary topics. The scope of this guide is aligned with how the academic department at Barnard approaches it. While the subject focuses on the Mediterranean and Ancient Near East, topics included in the study of Classics & Ancient Studies consist of language, literature, mythology, material culture, history, religion, art history, philosophy, political theory, law, film, comparative literature, medieval studies, and gender studies. 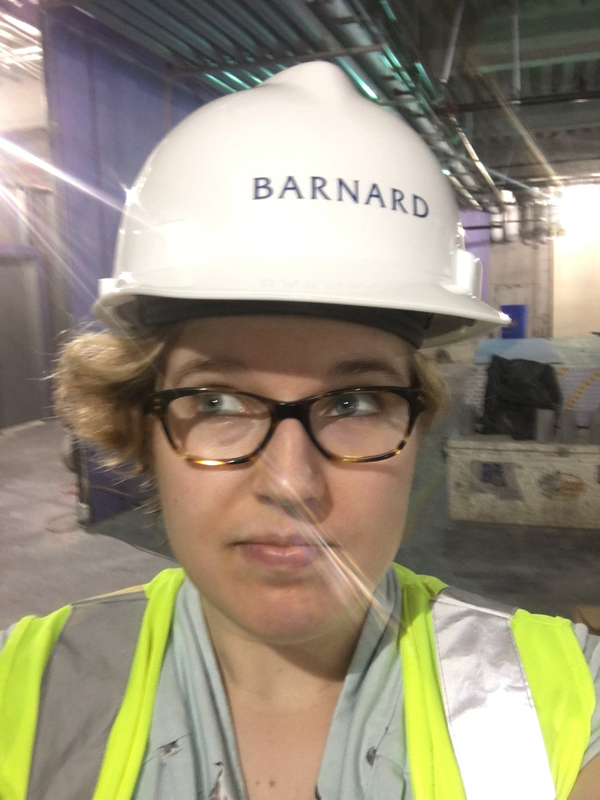 Since the Classics & Ancient Studies program at Barnard includes concentrations in certain disciplines, looking at guides within art history, history, literature, philosophy, romance languages and cultures, music, or religion can also be helpful.